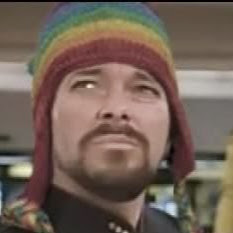 Voting has just completed for Set 1 of the Top Sims Contest and a winner has been selected: Merrick R’Ven of the USS Darwin, for his sim, “Past Goodbyes“! After sims are nominated by our general membership for the contest, a panel of judges reviews the nominations from each rounds and selects their favorite to proceed to the corresponding run-off round. The yearly calendar of rounds is divided into four sets, with about seven rounds each. For more information, check out the Top Sims Contest calendar. R’Ven’s sim now moves on to the final run-off round of the year in December to compete against the three other set winners for the title of “Top Sim of 2016.” Many congratulations to R’Ven on this honor. 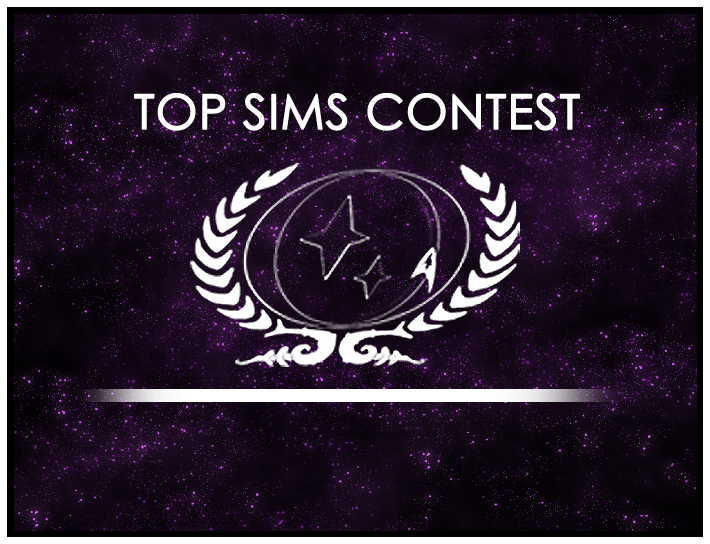 Everyone is welcome to nominate sims of their fellow crew for the contest. If you think a sim is particularly well-written, be sure to show that writer how much you enjoyed the sim by nominating it! Just head to the Top Sims Contest forum for the rules. Congratulations, Top Sims Round 2 Winner!